This DVD documentary, hosted by Antara Brandner, reveals ten futurist thinkers who have been working tirelessly to assist Mother Earth. These thinkers include Astronaut Mitchell, Colin Andrews, Dr. James Hurtak, Dr. Desiree Hurtak, and indigenous elder Dr. Will Goins, all of whom touch upon the issues of Outer Space and the harmony we seek with Mother Earth so as to give new insights into the greater realms of life. 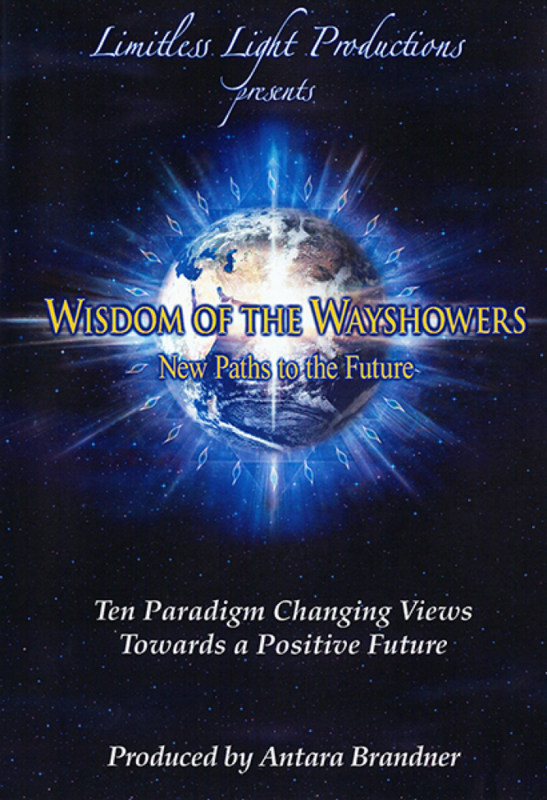 The pioneering work of Dr. Bruce Lipton, Dannion Brinkley, Howard Wills, Avon Mattison, and Barbara Marx Hubbard provides for a deeper sharing of breakthroughs in being the “wayshowers” who are now leading social change by combining intuition and spirituality with a new rationale for a positive future.